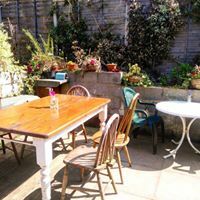 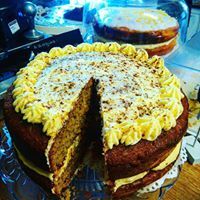 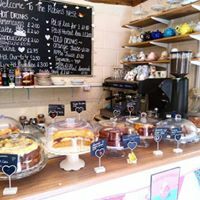 We are a traditional tea rooms serving freshly prepared food and homemade, delicious cakes. 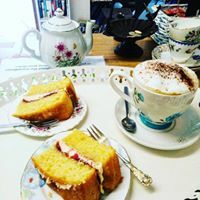 You will be warmly welcomed by our friendly staff to join us. 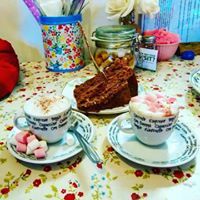 We offer all-day breakfast, lunch, afternoon tea, cakes, freshly ground coffee, selection of teas, hot chocolate, milkshakes, sandwiches, Panini and much more (we have gluten free bread and gluten free cake).